Talented salespeople are highly valuable resources for your company, and you want to ensure that every hour they spend is applied in the most impactful way possible. A strong pipeline management strategy sets your sales people up to consistently sell more effectively, utilizing the most impactful content, processes and tools. According to research, companies that use sales enablement best practices are 50 percent more likely to achieve or exceed sales quota*. The foundation of pipeline management is to successfully engage the buyer during each stage of the buyers’ journey, a process that begins with their first interaction with your company – well before sales enters the picture. Marketing serves a critical role through lead generation and qualification (technical prospects complete 68 percent of the buyers journey before they engage with sales*) as well as sales content. Supporting technology such as HubSpot CRM and Sales provides critical buyer behavior information, manages handoffs and tasks, provides shortcuts for repetitive tasks, and supports shared KPIs. 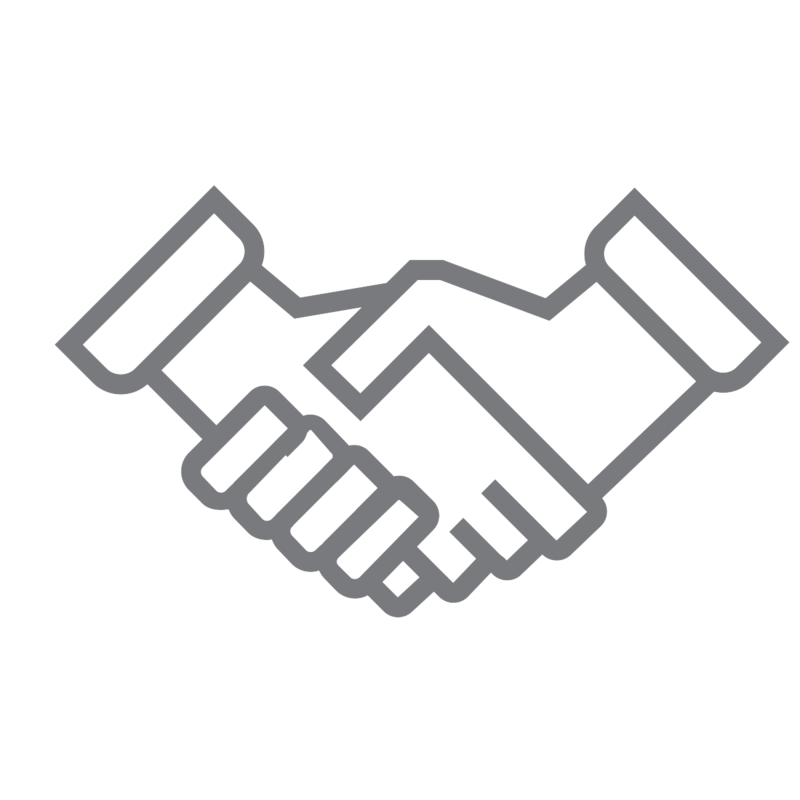 By sales and marketing working together, you'll greatly increase your odds of meeting your revenue goals, and create one seamless experience for the prospect -- delivering value and building trust with each touchpoint. 1. Align your sales and marketing teams. Get your sales and marketing teams on the same page by setting sales and marketing goals. 2. Define and manage your pipeline stages. With goals defined, describe your buyers' journey with a defined pipeline that details each step in the sales process. 3. 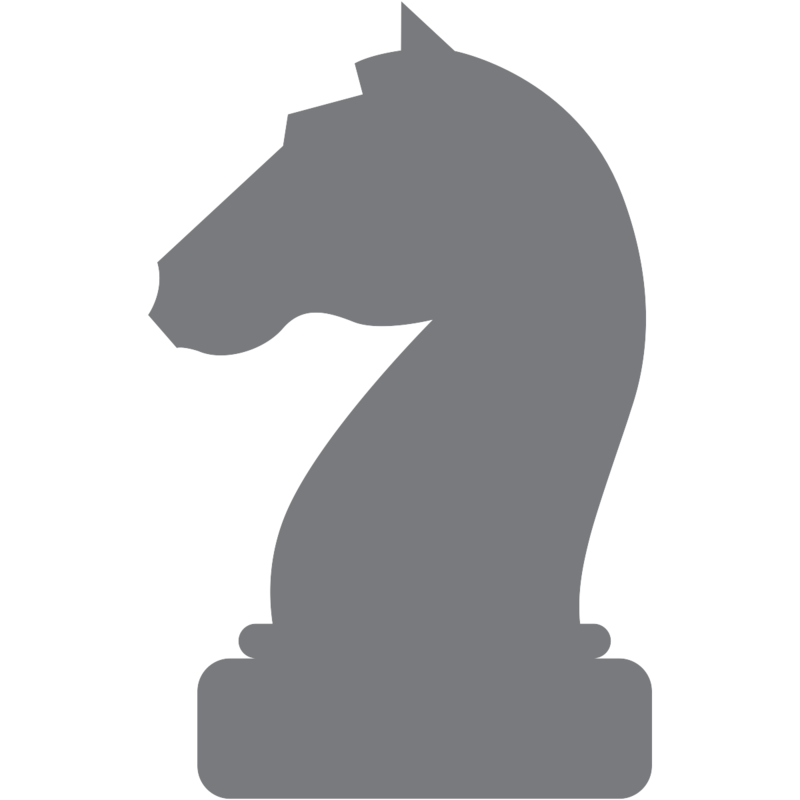 Strategize to reach buyers. Develop a plan and brainstorm content to reach buyers at every stage of your pipeline. Are you frustrated with the number of quality leads you get each month? The engineer's buyers journey has changed, meaning your sales and marketing approach much change as well to show results. Read this white paper to learn how to align your sales and marketing teams and start consistently bringing in quality leads. > How can I fix my pipeline? > Can I calculate my leads-to-revenue goal? > How do B2B buyers find new vendors and products? 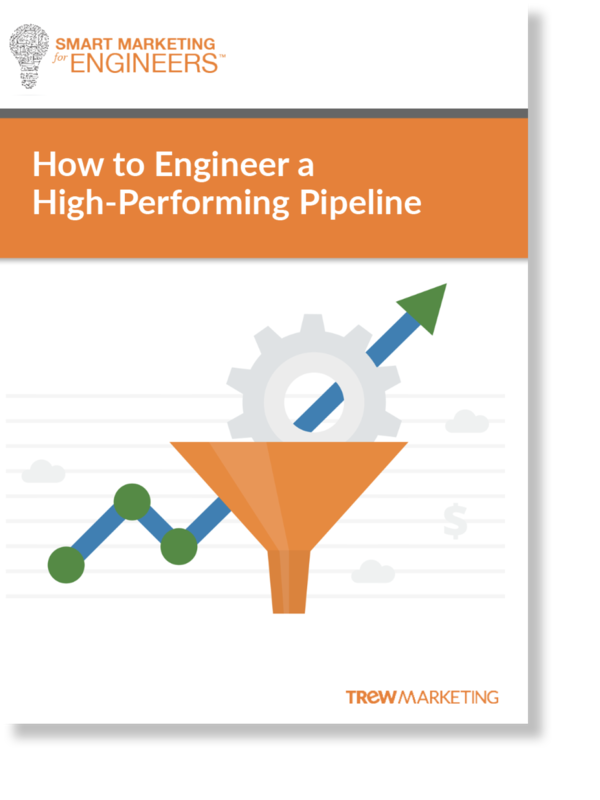 > What can sales and marketing teams do to fill their pipeline? > How can I write content for every stage in my pipeline? 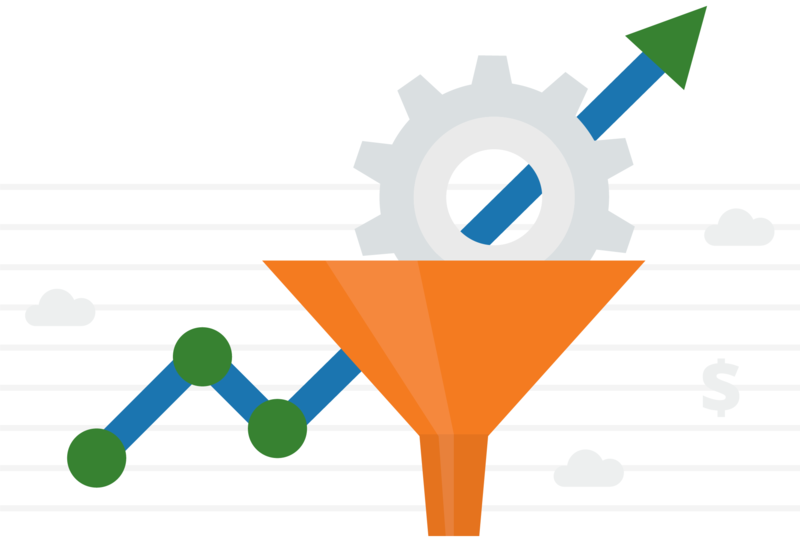 > What is a lead conversion funnel and why do I need one? > What is sales enablement and what does marketing have to do with it? > What are sales trends that can help grow my business? > How do I create a B2B sales enablement strategy? > What CRM should my company use? To succeed in the digital world, marketing and sales must use a smarter, aligned approach to fill the pipeline. 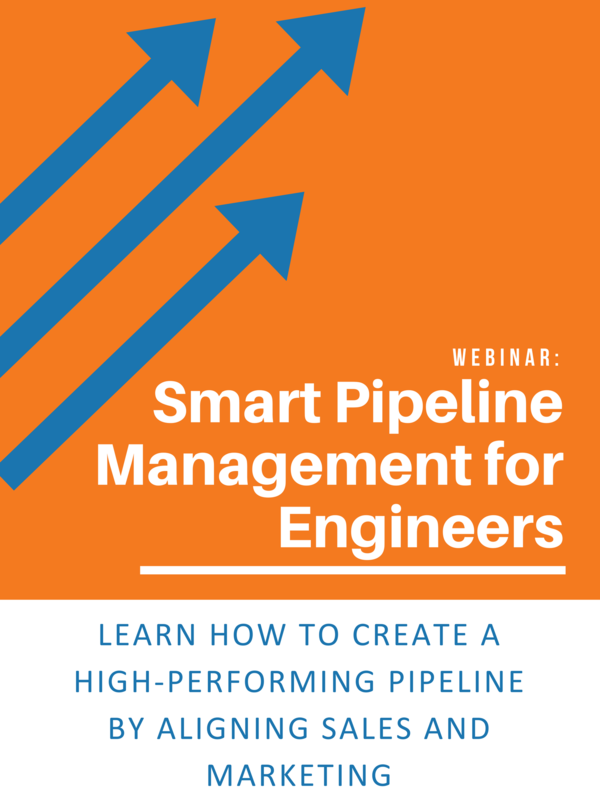 In this webinar, learn how to develop and manage your pipeline using a buyer-centric approach and be given a step-by-step guide to create high-performing pipelines through sales and marketing alignment, efficiency, measurement and accountability. Buyers have changed the way they buy: have you changed the way you sell? 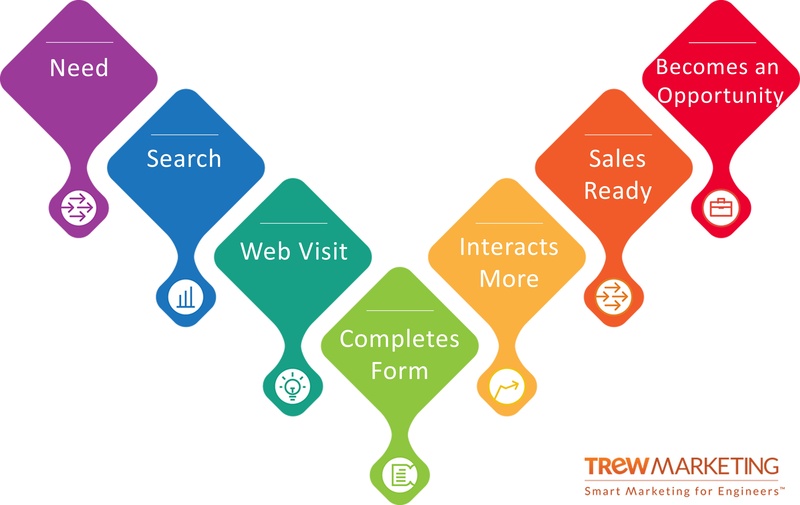 How can TREW Marketing support my sales team? 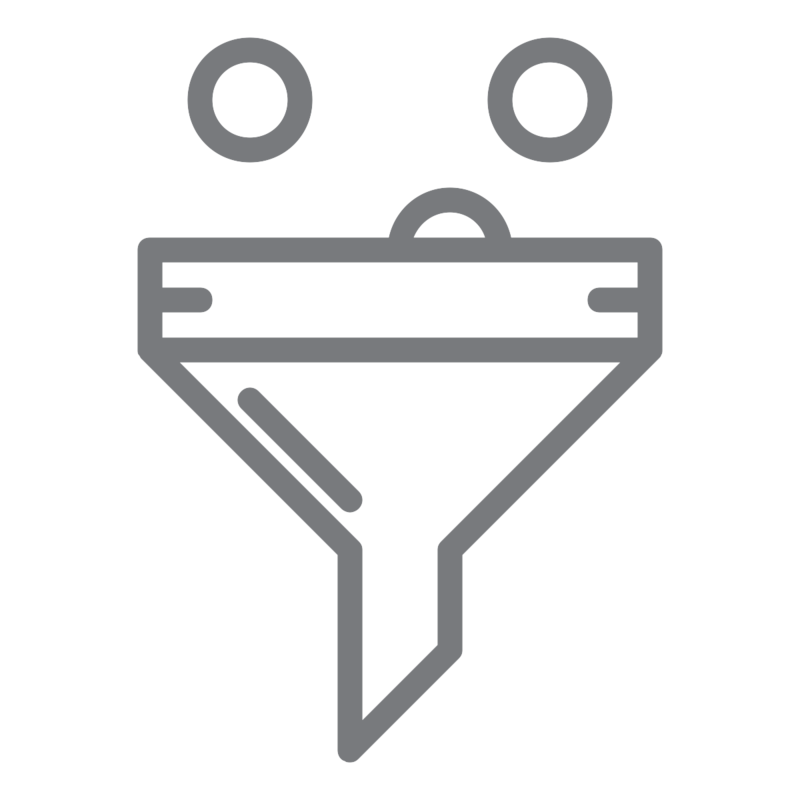 Start growing your pipeline today with help from TREW.